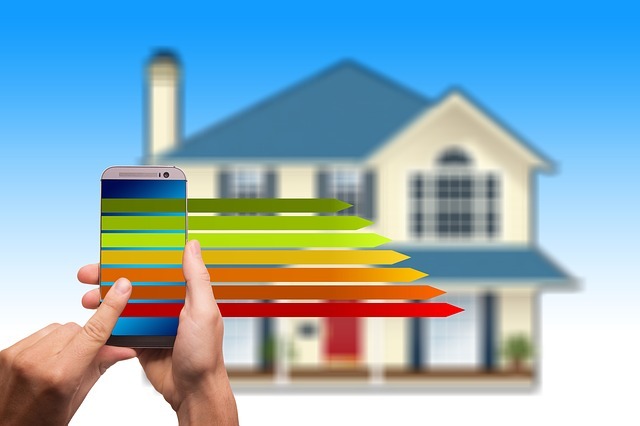 In this post, we review eight real estate technologies that have the potential for changing the industry in 2019 and the upcoming years. There is no doubt that the real estate industry looks much different than it did ten years ago. Ten years ago the industry was already different than it was ten years before that. The real estate market keeps evolving. Tastes change, the economy fluctuates, laws change, and most of all, new real estate technologies are continuing to change it further. Forbes magazine recently ran a story about developing real estate technologies and what is ahead for the industry. We will examine what Forbes considers to be the biggest changes that technology will make on the market so that you can understand and begin to prepare and adapt. Real estate buyers now have access to most of the same tools that realtors have. This is creating more and more transparency in the buying process. 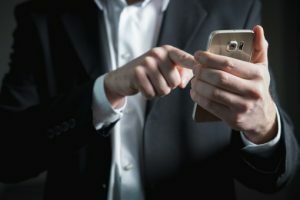 New technologies will continue to minimize the paperwork, maybe eventually to the point where closings take place online in an “Amazon-like” vehicle for real estate. 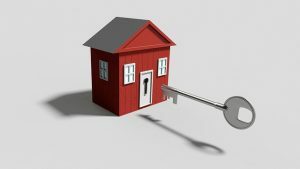 Landlords will be able to use many tools including unlocking doors to even conducting the entire rental process online. People will still want to visit a property in person though, so realtors will play a role similar to car dealers do today. 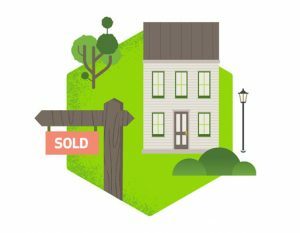 The buying and selling process has changed for the better because of tech advancements over the past ten years. 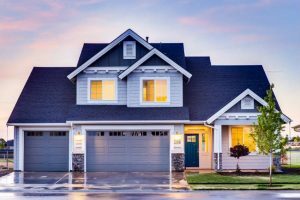 Today buyers and sellers can use search engines, comparison databases, virtual home tours, and 3D floor plans for information gathering and education. We can assume that the purchasing process can benefit from new technologies as well. Blockchain looks to be the biggest technological disruption to real estate processes. The industry has begun to change faster than many real estate agents have come to realize. It is more important than ever for real estate professionals to provide real value. We are already seeing wide adoption of DocuSign within the real estate industry, which has helped speed up the signing process. Newer technologies such as Google Maps, drone videos and Virtual Reality are already helping with properties that are geographically too far to visit, which has cut down on time and expenses. The predictions in this blog post are based upon an article that appeared on Forbes.comfi in November 2018.